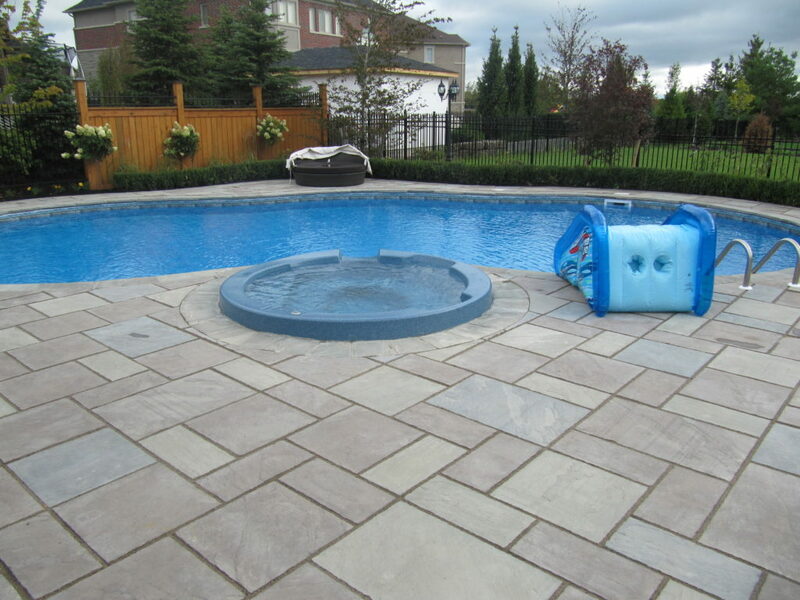 Providing excellence in landscape services and located in the heart of York Region, Stoneridge Landscaping has been meeting and exceeding our client’s expectations for over 18 years. We are a privately owned and operated company servicing both residential and commercial accounts. We posess the ability to manage all of your various landscaping needs. Stoneridge Landscaping does it all from start to finish while boasting quality, value and professional workmanship throughout your entire project. All of our clients are given the same professional services and care by our assigned project coordinators - every step of the way we work with you and involve you to ensure the result meets your expectations. All of our work is carried out with the outmost care in regard to detail and your personal satisfaction. No job is complete until you, the client gives your final stamp of approval. We take great pride in our work and service and provide an unconditional guarantee on all of our workmanship and installed products.